As part of the Blockchain Innovation Challenge, local entrepreneurs were invited to come up with innovative ideas for how blockchain technology could be used to solve a problem or transform a business process. Finalists then pitched their idea to a panel of global experts at the ADC Global Blockchain Summit. 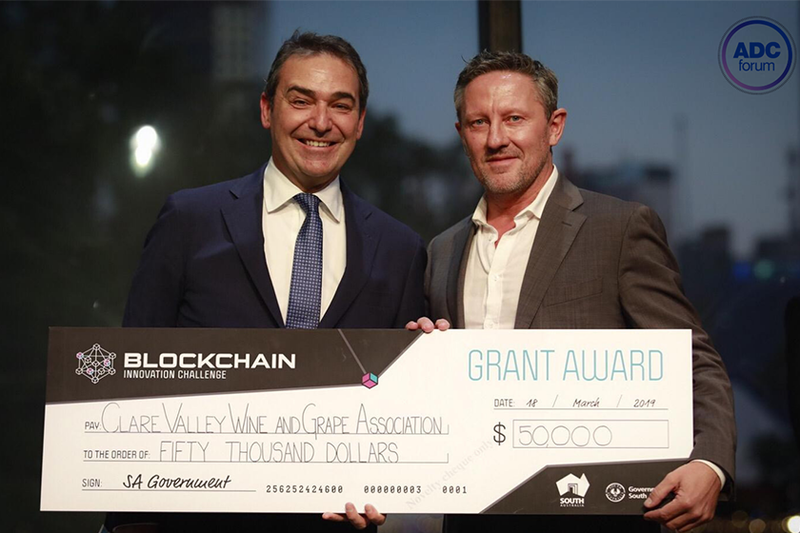 A blockchain solution which aims to ensure the provenance of wine. Aims to improve accuracy and reliability of location data of drones. The teams will each receive $50,000 to further develop their ideas, along with part scholarships to local start-up LeapSheep’s Business Builder Program to kick-start their business models. 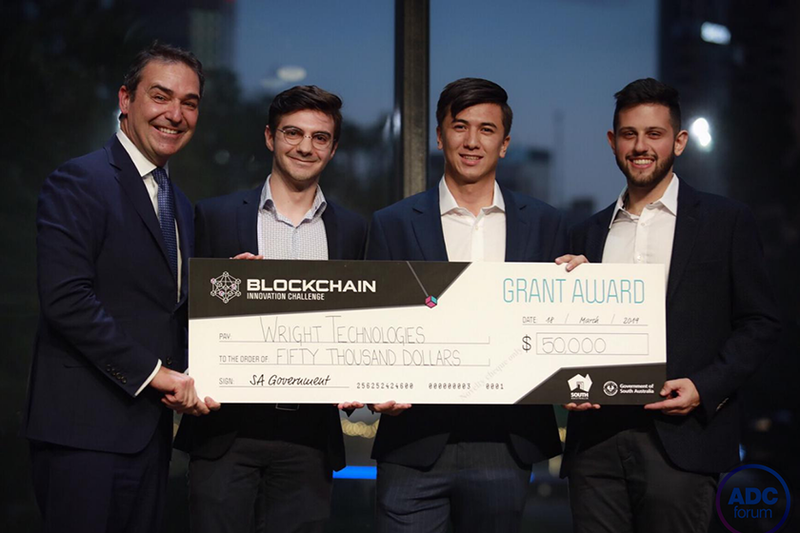 For more information about the Blockchain Innovation Challenge visit blockchain.yoursay.sa.gov.au.